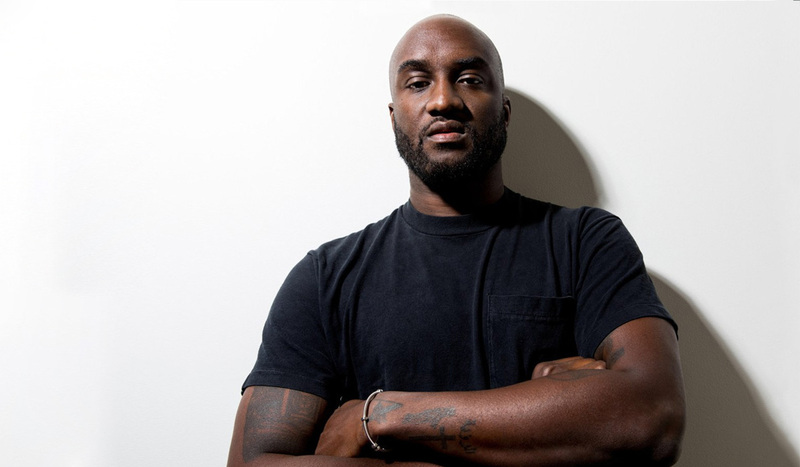 On March 26 2018, it was announced that the 37-year-old Ghanaian-American Virgil Abloh will be the new artistic director of menswear at Louis Vuitton. And boy did they blow us out of the water with this one! This marks a huge shift in high-end menswear, and arguably, the entire world of fashion. 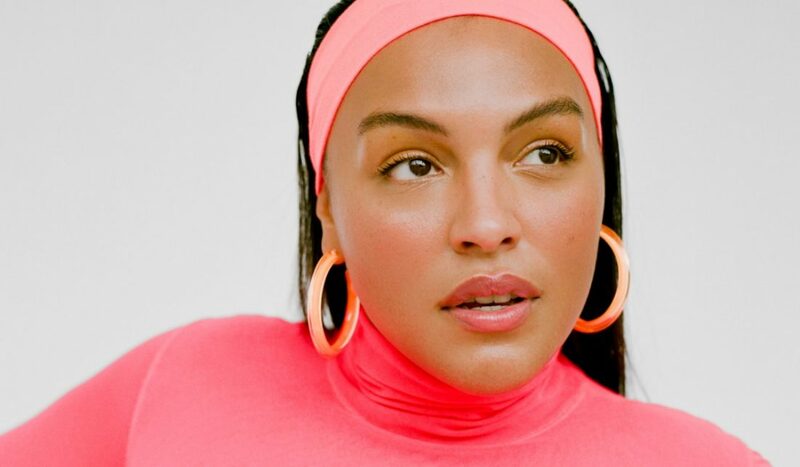 Handing the baton to a young, black American from Illinois with almost no formal fashion training is a rather big step for an industry where those in charge are (with very few exceptions) white men. It’s a step that’s been long overdue and in this article we will break down why we can’t wait to see what the future has in store for the LV heritage brand! Virgil Abloh studied architecture and civil engineering at uni, but his mother was a seamstress so she taught him her trade. Nevertheless, he is untrained, which makes his new appointment no less interesting. Abloh is the founder of the highly acclaimed Haute streetwear label Off-White and a longtime creative director for Kanye West. 12 years ago, Abloh and West interned at Fendi together, fetching cappuccinos and copying paper with a $500 monthly pay. That’s right, Kanye had already won multiple Grammys, but there he was, on the outside looking in, trying to get his foot in the door of an elitist fashion bubble. Mid-performance at the London Wireless festival in 2014, Kanye ranted (as Kanye does) that “you know damn well there aren’t no black guys or celebrities making no Louis Vuitton nothing.” Fast forward a few years, Abloh (partly as a result of West’s influence) made sure to change that narrative. 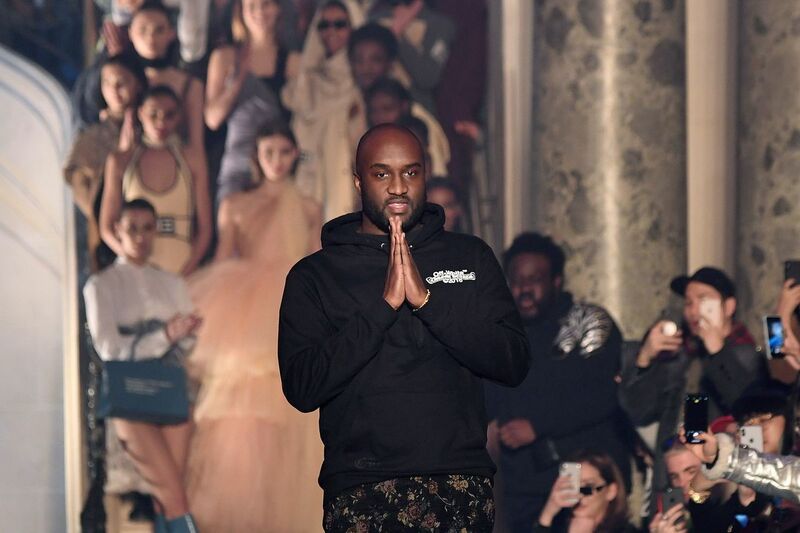 Virgil Abloh will be the third black designer to run a luxury heritage house, with Olivier Rousteing (the creative director of Balmain), and Ozwald Boateng (who directed Givenchy menswear from 2003 to 2007) as his only forerunners. Let’s just say that the western fashion industry is a tough nut to crack. It’s the birthplace of so many beautiful, mesmerising creations, but it also harbours some major issues of structural racism. I mean, last year Janaye Furman was the first black model to open a Louis Vuitton show ever. EVER?! Yes, ever. But in the words of Bob: the times they are a-changin’. 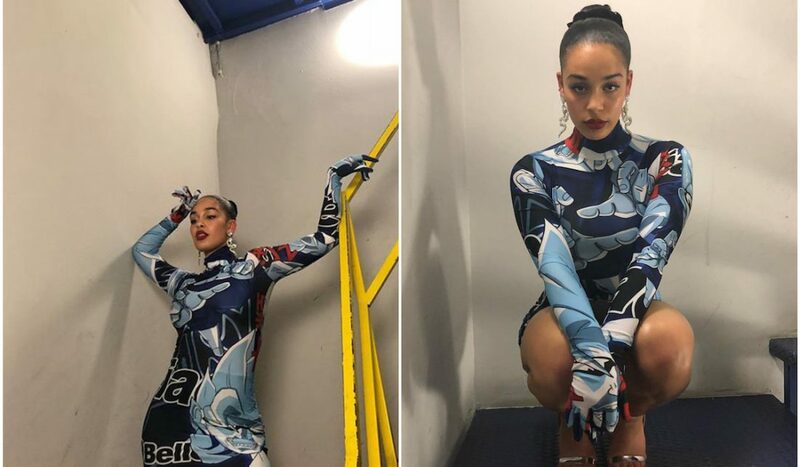 For example, this season’s Fall 2018 shows at New York Fashion Week marked the most racially diverse of all time, with 37.3% of the models being women of colour. And last year Ghanaian Edward Enninful was confirmed as the new editor- in-chief of British Vogue, a publication that before his first issue featured just eight covers with black women on them – and five of those covers were Naomi Campell. (Just let that sink in for a second.) Enniful addressed this by putting mixed-race model and feminist activist Adwoa Aboah as the cover star on his first issue. 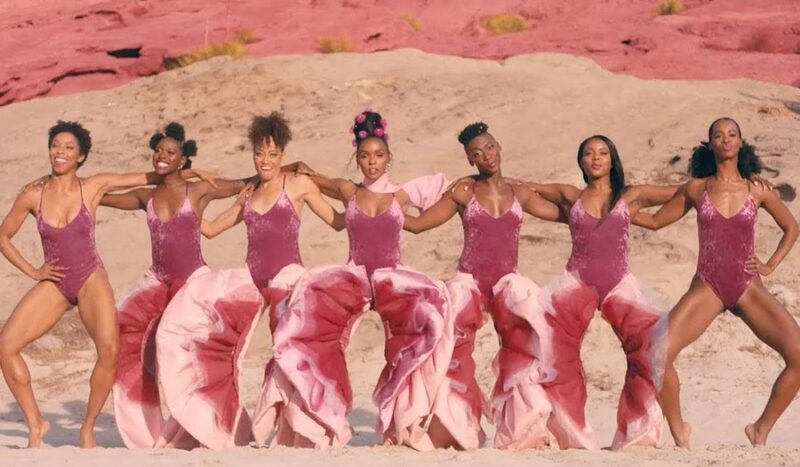 The tide has turned and fashion houses better keep up. In fact, when Abloh’s appointment was announced, luxury resale marketplace The RealReal reported that searches for Louis Vuitton immediately increased by 64%, proving that there is a spiked interest in the brand. Abloh is known for being able to combine the worlds of celebrity, music and fashion. He is skilled at creating hype around products and projects in a way that speaks straight to the millennial crowd. This is immensely important at a time when millennials are taking over as the generation with the biggest spending power. And guess what? Millenials are woke. We want more than just cute bags and well-tailored coats. Right now Louis Vitton is miles ahead of other fashion houses and if this turns into a competition of who can appoint the most diverse staff in order to revive interest in their crumbling brand then I most certainly will not be one to complain. Perhaps this will speed up the process of making black women the head honchos? A girl can dream. It’s incredibly meaningful both that Louis Vuitton has a black man behind the wheel, and that Abloh rose to the position from a background in streetwear, a genre of clothing that has been frowned upon by high-end fashion houses until recently. 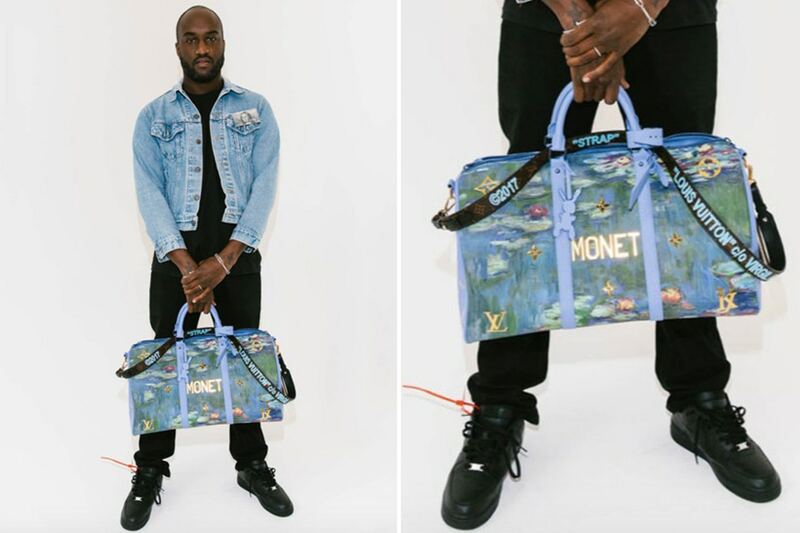 Abloh will show his first collection for Louis Vuitton during Paris Men’s Fashion Week in June, and the entire fashion world will be holding their breath until then. How will Abloh use his background as a DJ, streetwear designer and PR genius to breathe new life into the prestigious LV brand? I cannot wait to find out.